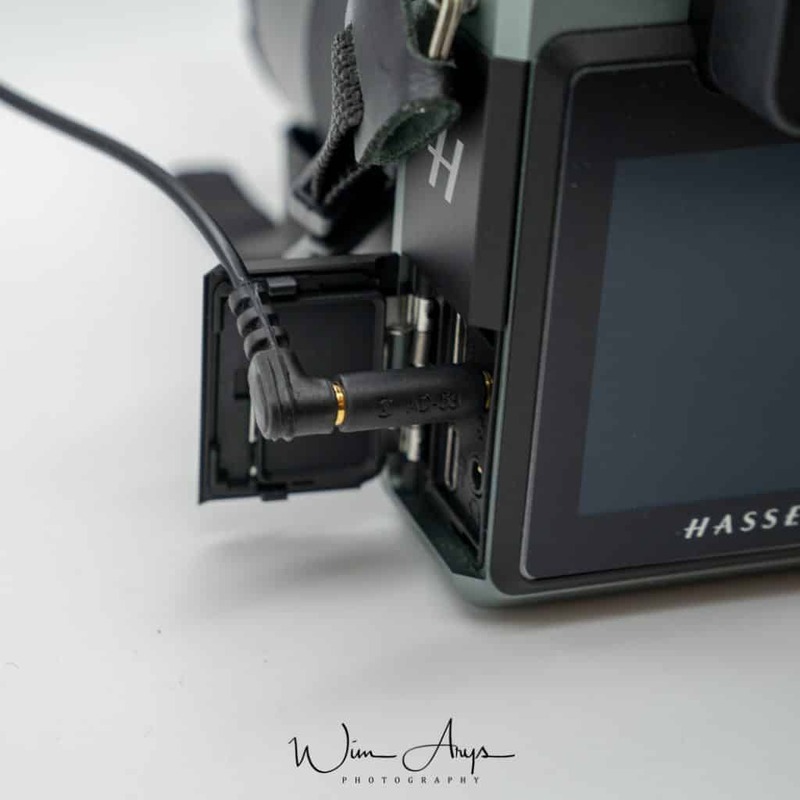 The Hasselblad X1D-50c is a fine medium format camera but the Swedish company has refused to supply users with any remote trigger or release cord option. It is possible to use the Hasselblad Phocus Mobile application but this is only available for iOS (iPhone/iPad) and can be very buggy. I have found the ideal solution however that works as both a cable remote and can also be controlled from your Android or iOS smartphone. It’s a solution that requires only one device and one cable. There are also a few other benefits that I’ll get into later. After a weekend making long exposures in Amsterdam, it was clear to me that I needed a good remote triggering option for the Hasselblad X1D. 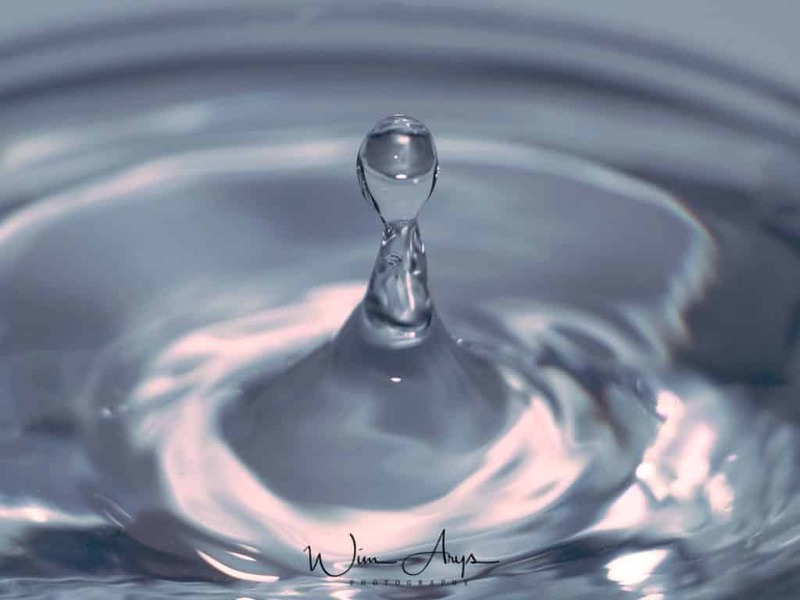 I’ve been using the Pluto trigger remote on other cameras for a few months as a normal trigger as well as in more advanced scenarios like for photographing split second water droplets. And since this involves more complex setups, I’m quite familiar with the fact that the main Pluto trigger module output is a 2,5 mm mini jack. 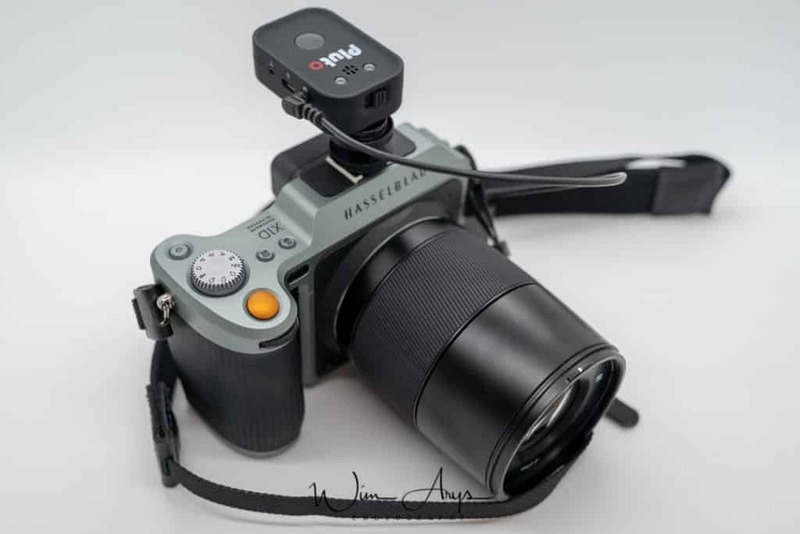 The Hasselblad Release Cord H trigger also uses a mini jack to trigger H cameras, so I wondered if using the headphone or microphone port on the X1D would act similarly. Since these jacks are the larger 3,5 mm variant, you only need to either get a 2,5 mm to 3,5 mm convertor or a cable that does this. After a quick test connected to the mic input of the X1D, I can confirm that it works! 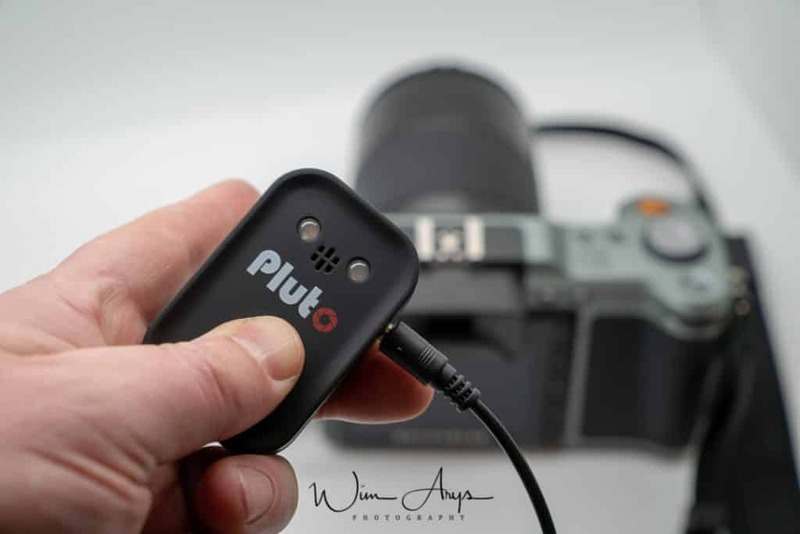 A few X1D users have already tried a similar technique with a basic (Nikon) camera remote that uses a mini jack connector, but using the Pluto has several other benefits. 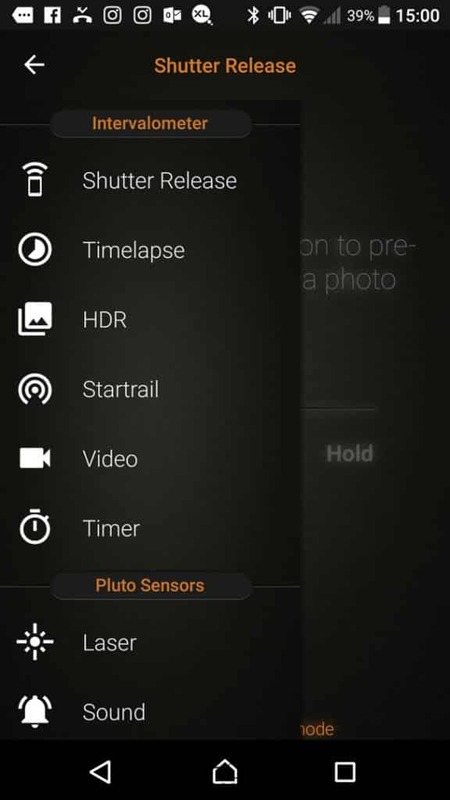 It’s also possible to use the Pluto standalone, triggering the camera with the black button, but you can also use the Pluto app and remotely control the Hasselblad X1D with a modern, up to date and advanced application for both Android and iPhone. 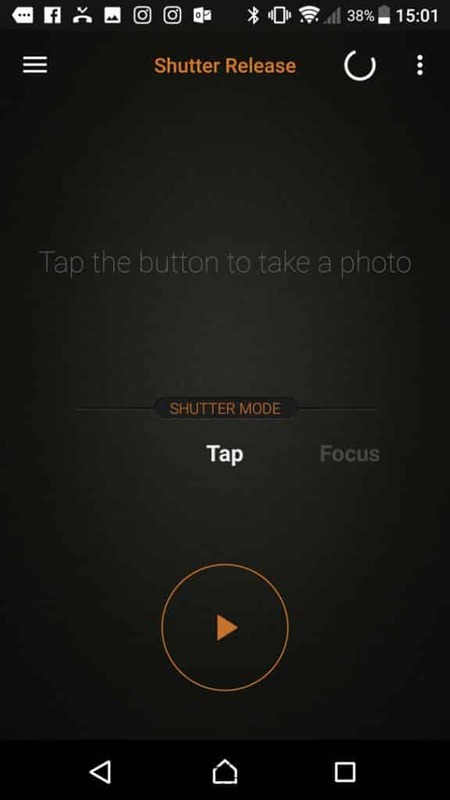 You will still need to use the HDR capabilities of the camera though, as these rely on bulb mode with most other cameras and the X1D does not have bulb mode (in the sense that it’s necessary to press and depress the shutter to start/stop an exposure). The really cool thing is that you can even use the more advanced functions of the Pluto together with the new Pluto Valve for some Medium Format droplet photography! If you’re looking for a one stop Hasselblad X1D remote triggering solution for long exposure, HDR, time-lapse or droplet photography, the Pluto trigger with 2,5mm to 3,5mm cable is your best bet. You can give this small and portable trigger a semi permanent home on the hot she with the include cold-shoe adapter, you can use it standalone or with a modern app for both iPhone and Android smartphones, and you can extend the functionality of your X1D with more advanced scenarios like star-trails, time-lapses and droplet photography. 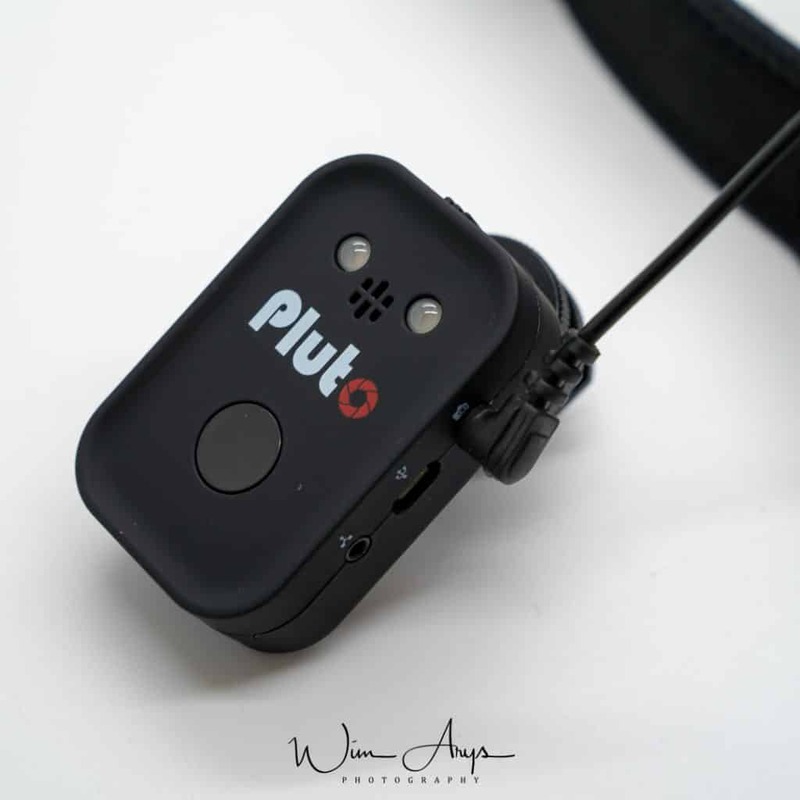 You can order the Pluto trigger here on their website or I believe they do have local dealers in every corner of the world. If you found another solution or any input on this post, I’d love to hear from you in the comment section below.